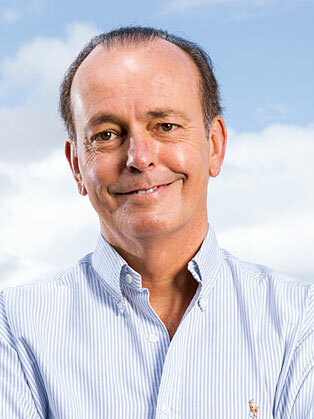 One of the UK’s best-known motoring commentators Quentin was a Top Gear presenter for over a decade, wrote and presented BBC2’s the Car’s The Star, started Channel 5’s Fifth Gear, created the Britain’s Worst Driver format (now shown in 14 international territories) and now presents The Classic Car Show on Channel 5 and is also Executive Producer. His knowledge on new cars, used and classics is industry leading but he’s also a vocal campaigner on new and used car and fuel prices with his million-signature FairFuelUK petition that’s saved UK motorists £20 billion in fuel duty and VAT. A regular face in Westminster, Quentin lobbies ministers and MPs to getter a better deal for Britain’s 40 million licence holders. He’s written weekly columns for the Mirror and Sunday Mirror for 15 years, Classic Cars Magazine for nine years and writes for many other magazines and newspapers. He was awarded the Press Association Motoring Writer of the year Award for his work to bring new car prices in the UK to the same level as Europe, saving British motorists £3 billion. Quentin is also a campaigner for low emission and electric cars, working with the government and Office of Low Emission Vehicles. He’s a patron of the Hydrogen Trust and judge for the £10 million Future UK EV Battery prize.